As a homage to one of the best UK paddlers around and all round good guy Sam Ellis I thought we’d have a Movie Monday – Sam Ellis Special. Albeit a day late! 2015 In Review – What a year! From high school to college, I’ve been able to explore the goods of Western North Carolina and have traveled to Vietnam, Cambodia, Laos, Canada, and of course all over the Southeast. Big shoutout and thanks to everyone who has gotten me down the river. I can’t wait to see what 2016 has in store! Christmas day has always been a big day on the site with around 30% more visitors than usual. Over the years I have not done anything special until now with this post the Unsponsored Christmas Day Special. I have gathered some links to this years most popular posts, plus a selection of videos to keep you going in-between opening presents and eating turkey. I’ve thrown in a couple of MTB videos starring Ed Oxley (I love them) for good measure. Enjoy and have a great/safe Christmas. Which SD Card For My GoPro? 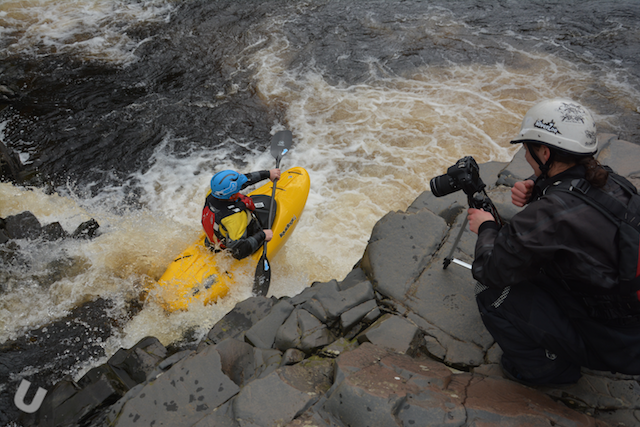 Good friend of Unsponsored, Sam Ellis hit the River Swale a couple of days ago. Levels were good as were the lines. The River Swale sits within Swaledale in the Yorkshire Dales National Park. It is an awesome river in stunning surroundings. When it goes it has to be one of the best waterfall runs in the UK. 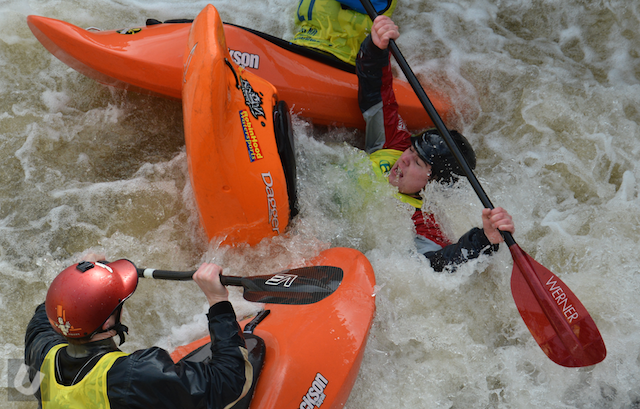 So here we have it Sam Ellis – River Swale Dec 15. Lots of drops and a swim along the way. This one is well worth a watch to the very end. 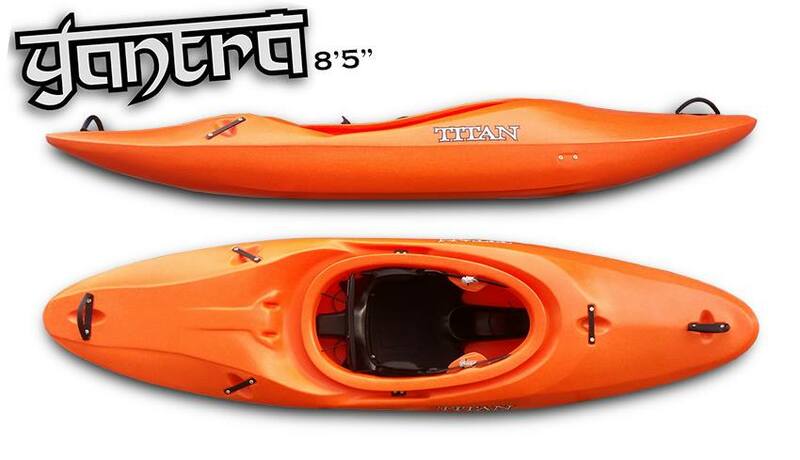 Titan Kayaks have recently launched the new Yantra 8’5″ whitewater kayak. If you’re looking for a great all round boat this new year look no further! Speed, forgiving sides, semi planning hull with a staggered rail giving rails to carve without the edge to bite. We’re also now using a new Super Linear HDPE plastic formula thats now even stiffer and more impact resistant. Also featuring the newly updated lighter and stronger 2016 Reactor Outfitting which focuses on supporting a large surface area of the hull while also distributing your weight into the rails of the boat for more control and stability. 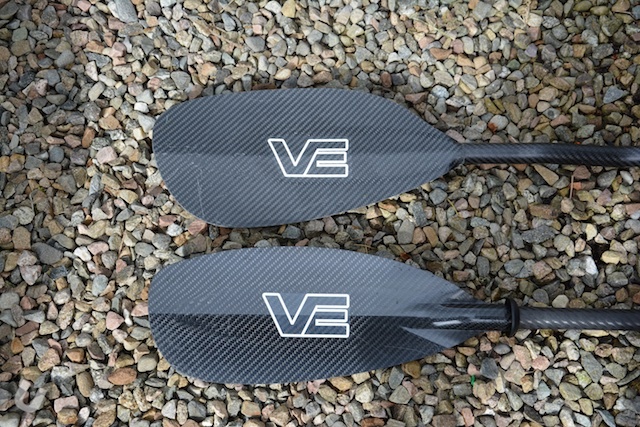 I have been using VE paddles for some time now as I was able to very quickly order a set of customs left handed cranked full carbon paddles and have them delivered within in matter of days. Superb service. This was a lifesaver and I have found that the construction and durability is as good as the customer service. 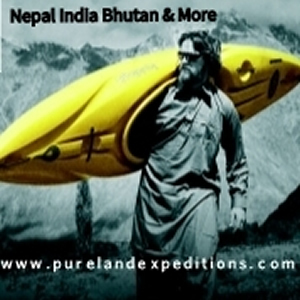 I was intrigued when I saw that VE also make a range of Sea Kayaking/Touring paddles. 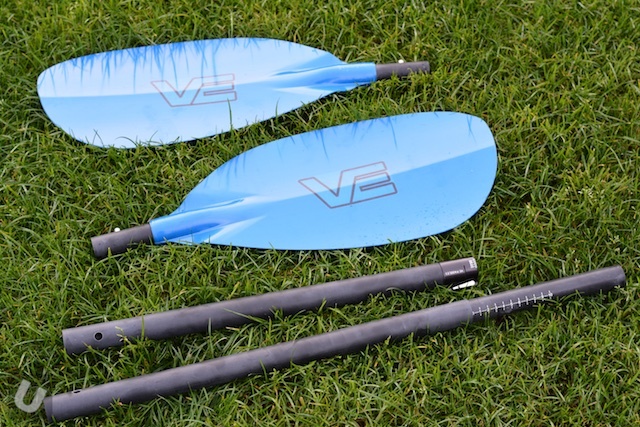 I managed to get hold of a set of Vertical Element Explorer Aircore Pro paddles for review. 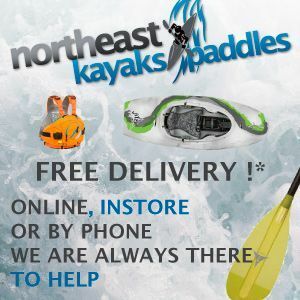 I grew up on the North East coast of England and spent a great deal of time paddling in the sea whether it be surfing or exploring the cliffs and rocky shore a matter of a few miles from my home. Although I really enjoy paddling in the sea if on a long trip in heavy swell I do get seasick and remember a number of trips when I was younger where I was hit hard by seasickness. I must confess that over the years the surfing has continued but the exploring the coast has dropped off. However over the course of the summer I spent some time up on the West Coast of Scotland at the Unsponsored HQ summer retreat centre opposite Knoydart. This part of the world is a haven for both whitewater and sea kayaking, so it made sense to take advantage of the sheltered waters around Loch Hourn. Something a little bit different for Movie Monday 21 December 2015. 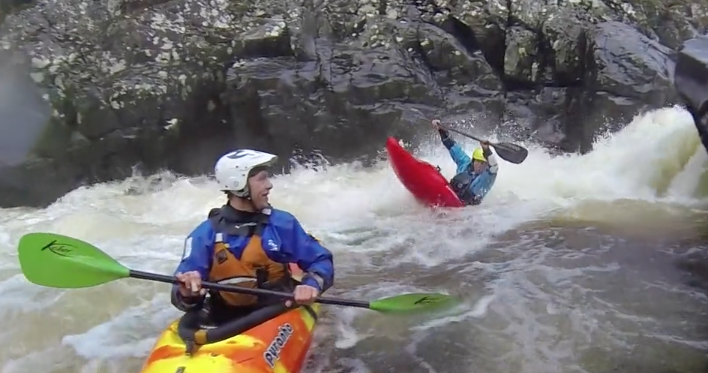 This week all of the edits are from the glorious whitewater haven that is Wales, a Movie Monday – Welsh Special. Enjoy. The BBC have carried out some research into the possibility helmet failure due to the use of a helmet cam such as a GoPro (other POV action cameras are available) during impact. The research is well worth a read. 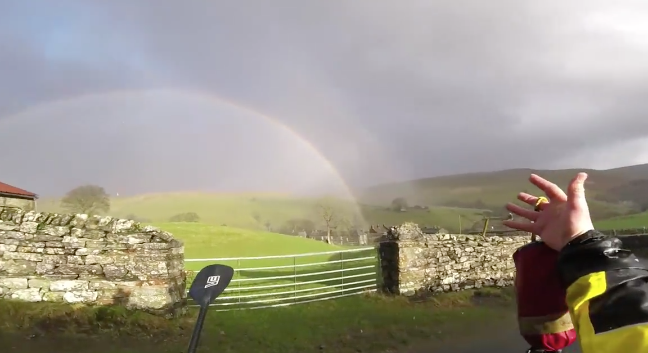 The new GoPro Hero 4 Session landed at Unsponsored HQ almost six months ago. After pretty regular use (more than my GoPro Hero 4 Black edition) it is now time to review. The Session is GoPro’s latest POV action camera and the first to break away from what has been a fairly standard GoPro cuboid shape. When I purchased the Session the RRP was well over £300. 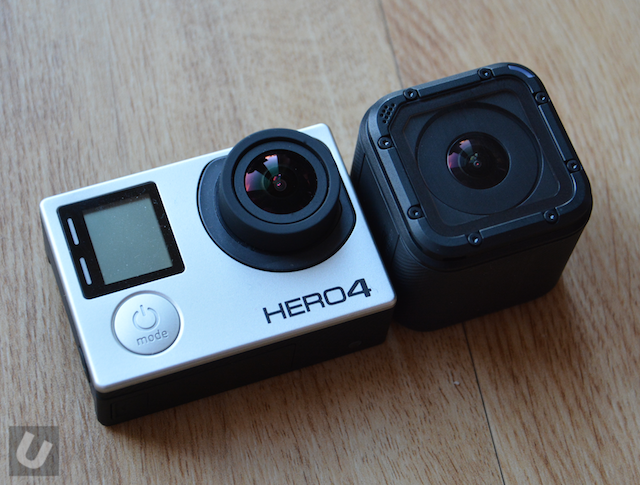 We’ve had a fair bit of time with the camera so it is now time for the GoPro Hero 4 Session – Review. Within this review I have mixed in some screenshots taken from some 1080p footage filmed with the Session 4 on a very overcast and challenging light condition kind of day. We have dug deep for Movie Monday 14 December 2015 as not only are you contending being back at work but your paddling weekend may have been consumed with Christmas shopping. 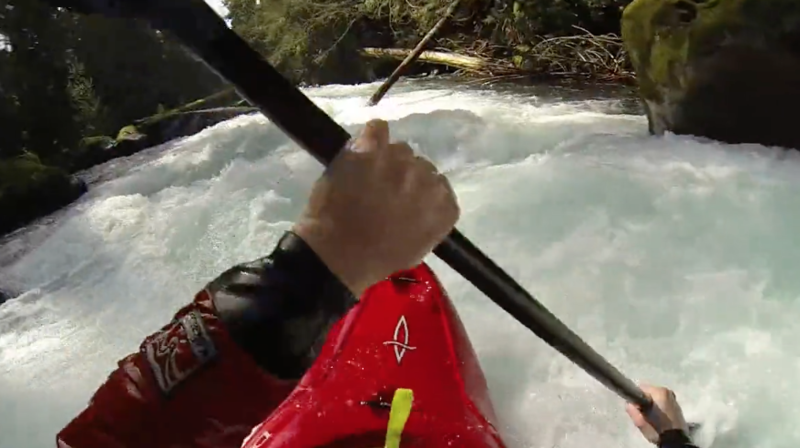 Team Unsponsored has therefore selected a bumper crop of whitewater edits to ease the pain. 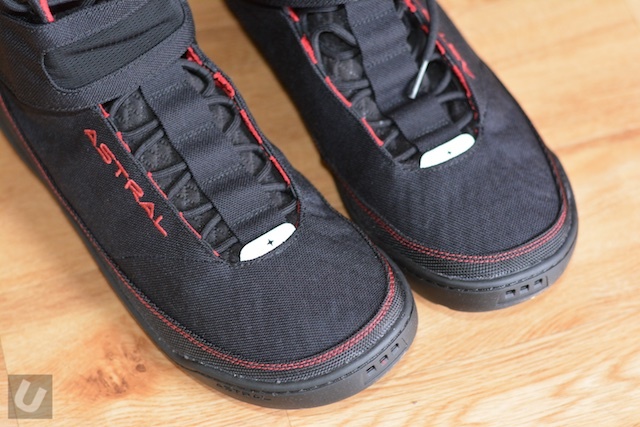 Team Unsponsored have been using Astrals’s great footwear since they were launched a couple of years back. The Brewer in particular are a firm favourite. All of our current Astral shoes have the Stealth rubber sole from Five Ten. 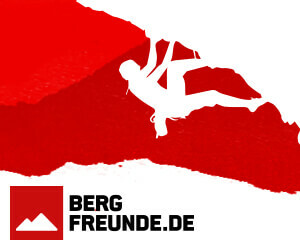 We’ve have a new Vertical Element four piece breakdown paddle here at Unsponsored HQ for review. 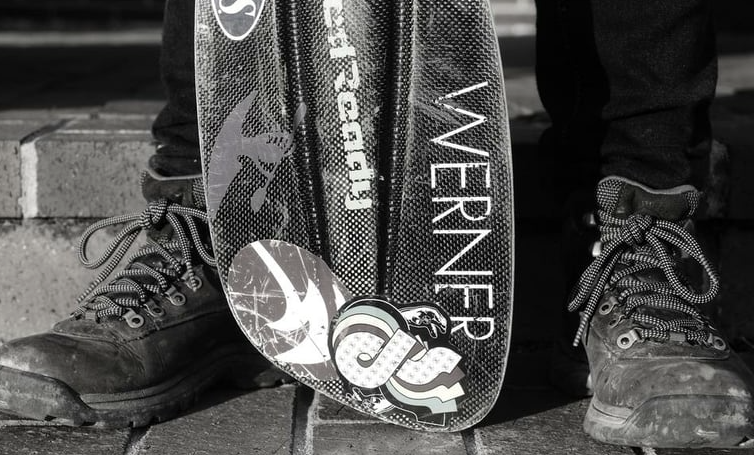 Vertical Element are a UK based company who design and manufacture their own custom whitewater and recreational paddles. I reckon that if you need to use a set of breakdown paddles when on a river trip the chances are something epic has occurred, and in situations like this I would want a set of breakdowns that were at least as good as the set I had lost or broke.